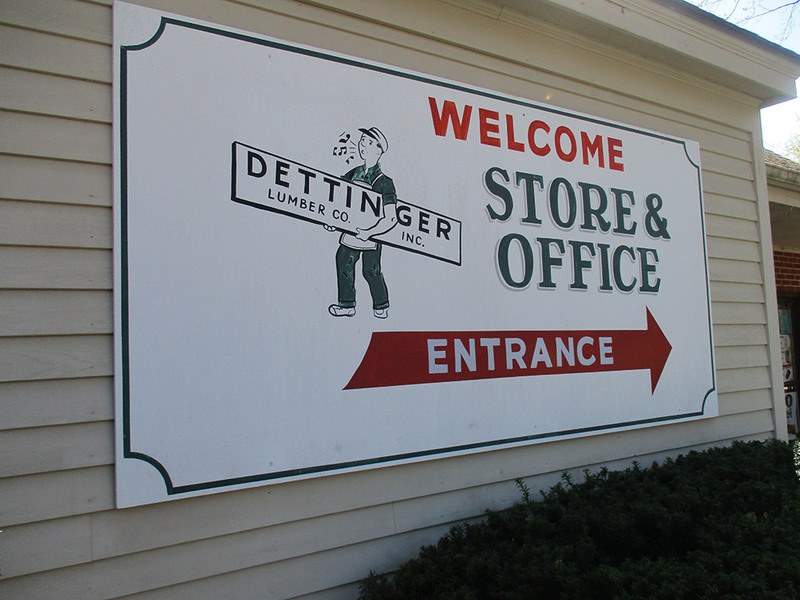 Dettinger Lumber is a fixture in the Pittsfield community. Our roots go back to 1926 when Jacob Dettinger first opened for business. Maxine Dettinger took over after his death. In 1959 she hired Les Sutherland who quickly took over the day to day operations and eventually bought out the Dettinger Family. With his leadership and tireless work ethic the business continued to grow and flourish. 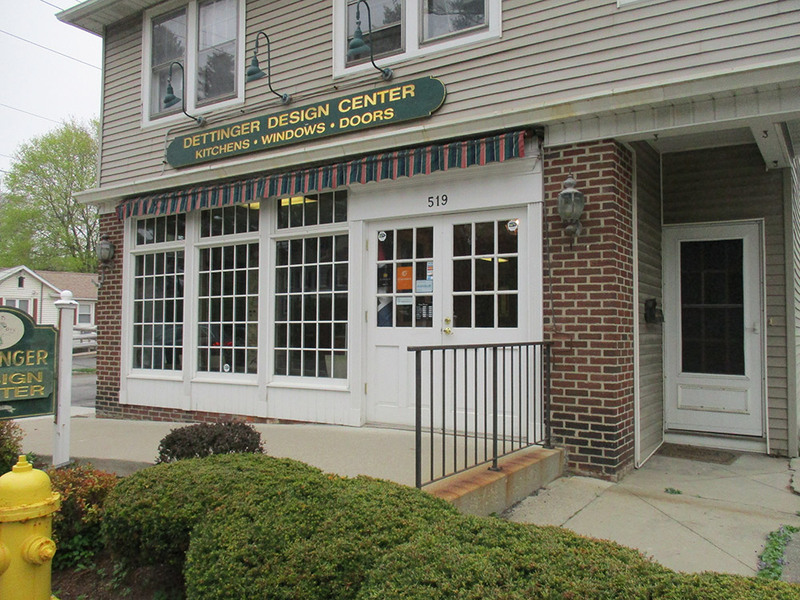 Today his children David and Joanne and their dedicated staff provide the same excellent customer service and quality materials that Dettinger customers have relied on for almost 90 years.